Great prank. The best prank. 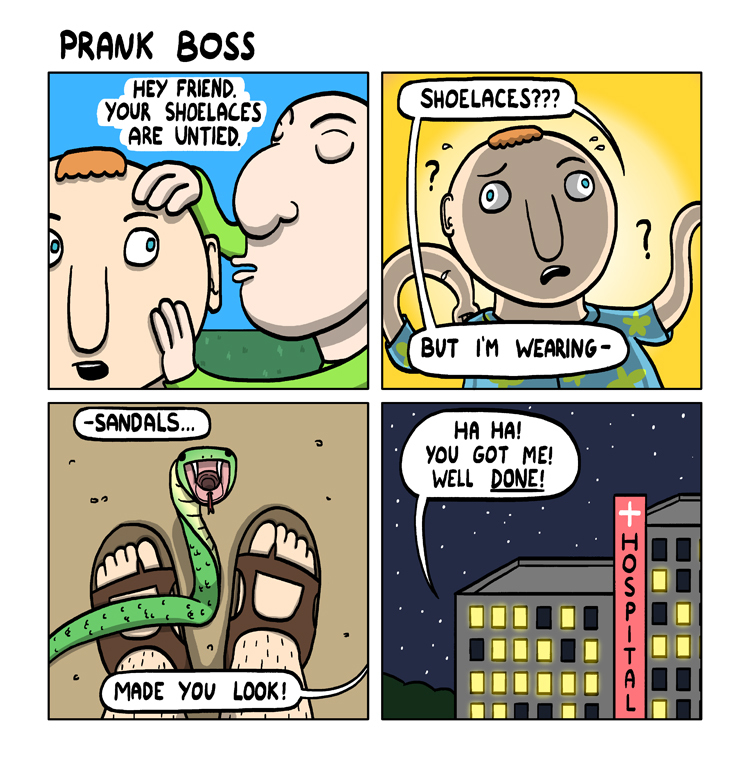 Don’t mess with Prank Boss, he’ll prank ya! Like a boss.